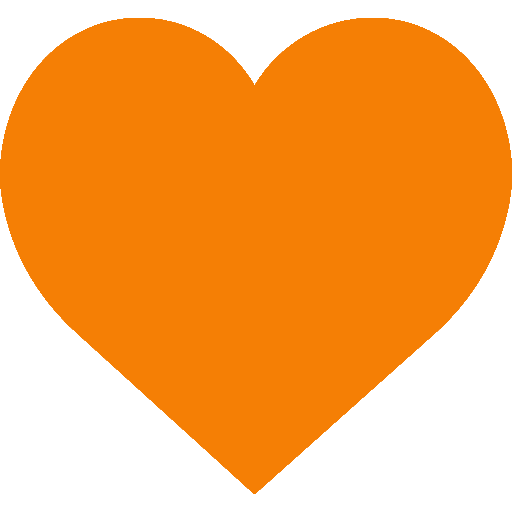 Black - blue - caribbean blue - charcoal - green - indigo blue -lime - merlot - orange - pink - purple - red - silver & charcoal - silver & blue - silver & green - silver & orange - silver & purple - silver & red - yellow. Colours Available --- Please Select --- Black Merlot Assorted Lime Silver & Blue Orange Silver & Green Caribbean Blue Pink Silver & Purple Silver & Orange Green Red Charcoal Purple Silver & Red Indigo Blue Silver & Charcoal Blue Yellow. 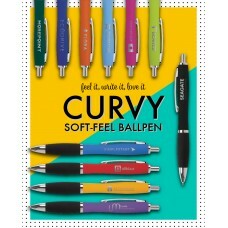 Our bestselling Curvy Ballpen is a promotional classic! 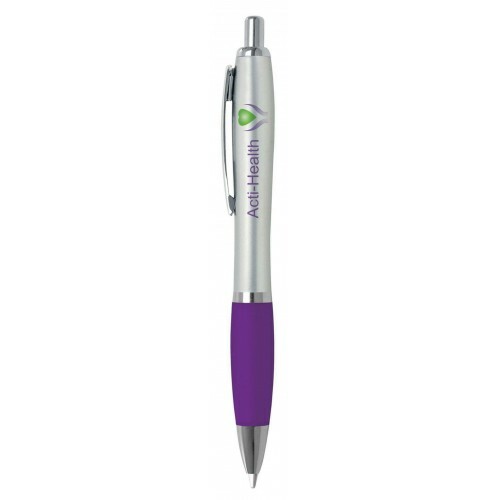 It has a fantastic eye-catching shape and offers a high perceived value at a great price! The Curvy is available in a huge range of colours and has a massive branding area for both standard pad print or full colour digital print (at extra cost). BS7272 approved. Black ink.